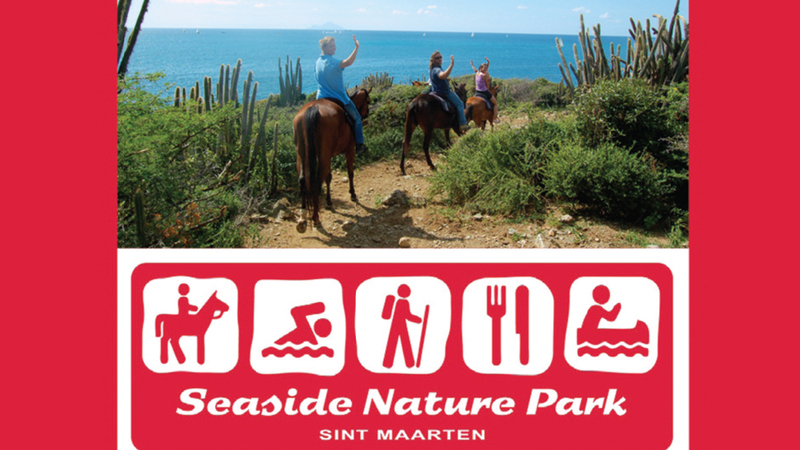 Lucky Stables at Seaside Nature Park offers horseback riding tours, no riding experience needed! 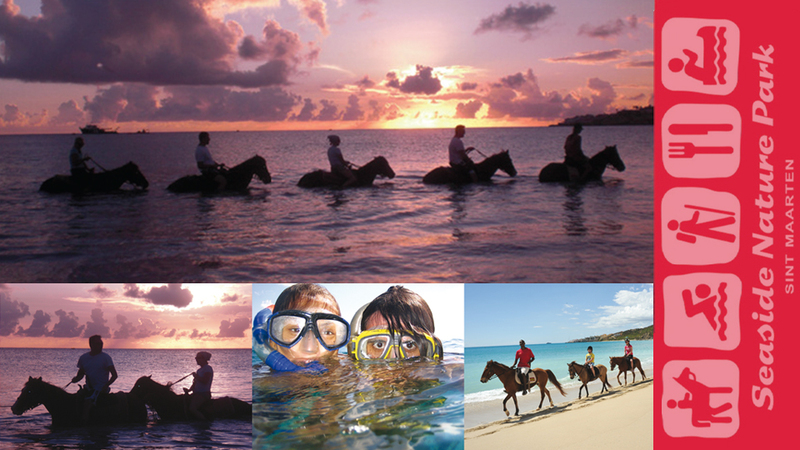 Daily 1-hour tours with swim or try the featured Sunset Champagne Ride, a 2-hour trail ride, with bonfire and champagne and going into the sea at sunset. Also located at Seaside Nature Park is our Discovery Farm with all miniature farm animals, a small playground and pony rides for the little ones. We offer packages for birthday parties, team building or other special events.